I had been making my own pizza dough for several years already. 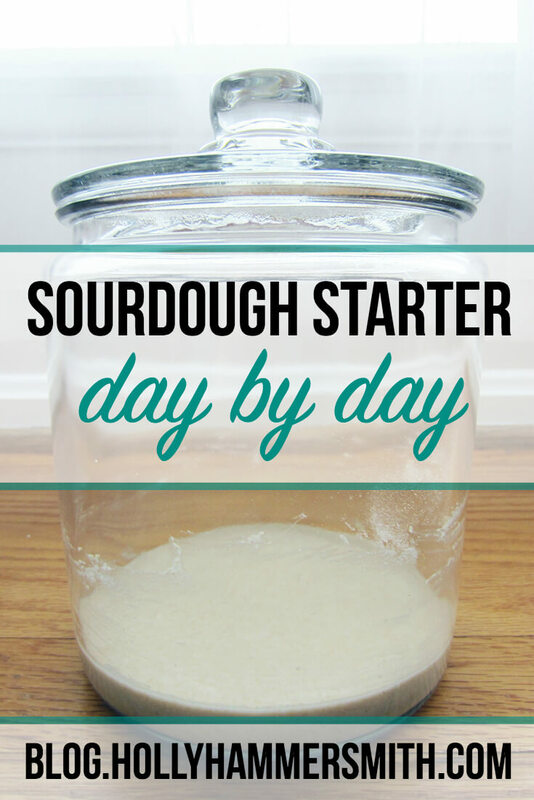 It was about time I stepped up my game and make a sourdough starter day by day and learn how to make sourdough starter from scratch. My dad had told a story a few times about my grandma’s sourdough starter. Apparently this thing had a mind of its own and grew so big it became hard to manage. With all the regular feeding and growth it sounded kind of like a pet! The story made me laugh but also sparked my curiosity. What Kind of Sourdough Container Do You Need? 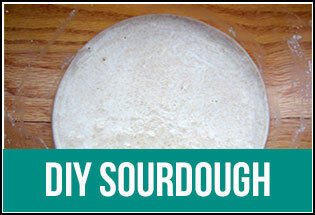 The first step for me was finding a sourdough starter container for my sourdough starter. Glass is ideal, along with a lid that allows air to escape. If you use an air tight lid on your starter it can very well explode. When I read this I began to understand why some people are scared by sourdough and starting a sourdough starter! The container should be two to three quarts, allowing enough space for the starter to grow and room for feeding sourdough starter. I purchased this Anchor Hocking 1-Gallon Jar for my sourdough starter, which worked perfectly. What Sourdough Recipe Did I Use? 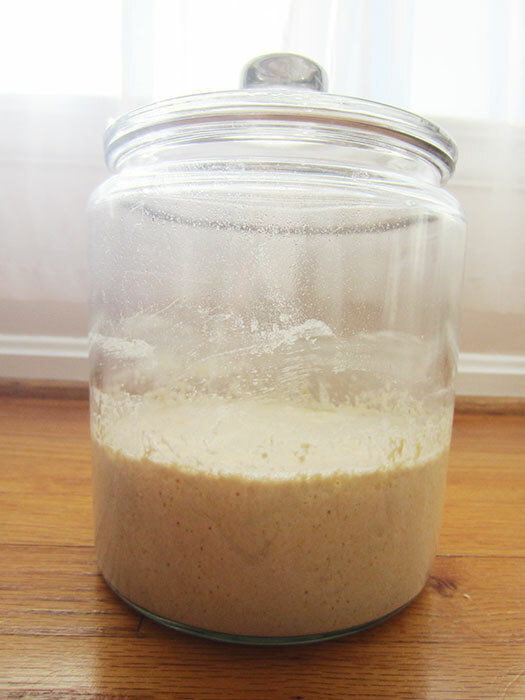 I researched multiple sourdough starter recipes online and decided on this easy sourdough starter from The Kitchn. The recipe worked very well for me and I had no issues with it. It also did not require me to purchase a sourdough starter which saved me additional money. The fun part about growing your own sourdough starter is once established you can share it with friends or family who may want to start baking their own sourdough bread as well. 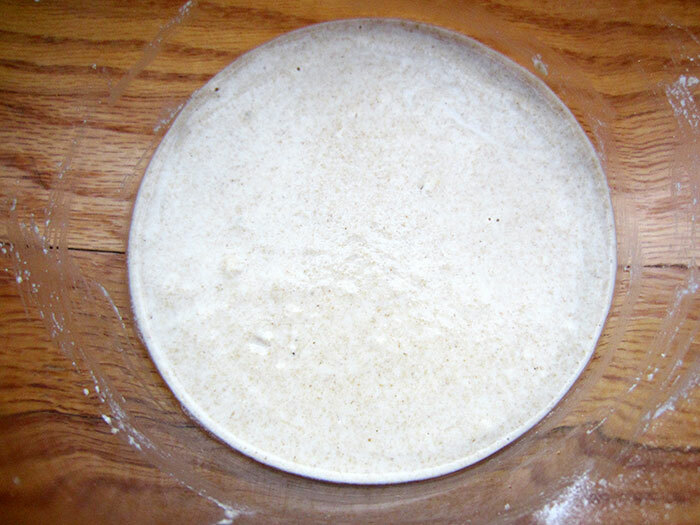 A sourdough starter only has to be made once, providing it is made correctly, then you can grow it and keep it indefinitely. What Else Do You Need for a Sourdough Starter? In addition to the gallon jar, you will need water (I prefer distilled) and flour. I used white flour for my sourdough starter. 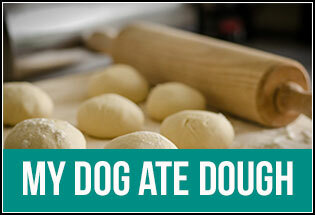 It might be possible to try it with wheat flour but I have personally not done this. What I chose to do was grow and feed my starter with white flour. Then when I bake using the starter if I want to make wheat bread I will add more flour to my actual bread bowl when I’m making the bread. I have found baking with half white flour and half wheat flour to work well for most recipes including pie crusts and pizza dough. If you don’t want to buy distilled water you can also invest in a water distilling system, which turns tap water into distilled water for drinking or cooking. It’s really that simple. The above photos my finished starter on Day 6 from the side of the jar. It had increased in size and bubbled up. 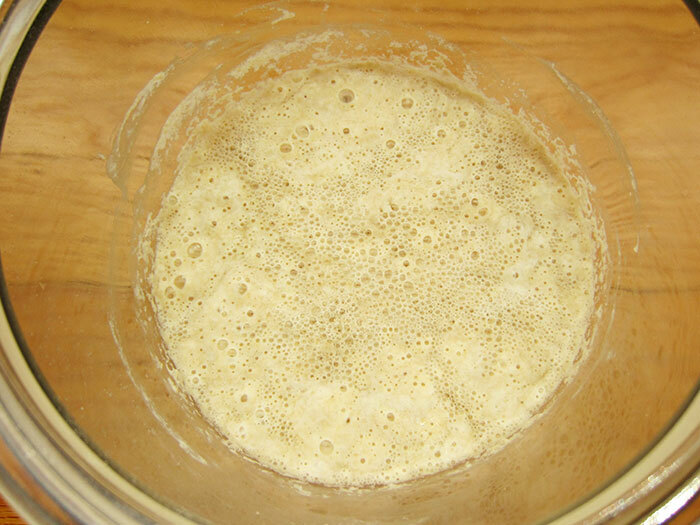 What Should the Sourdough Starter Day by Day Look Like? 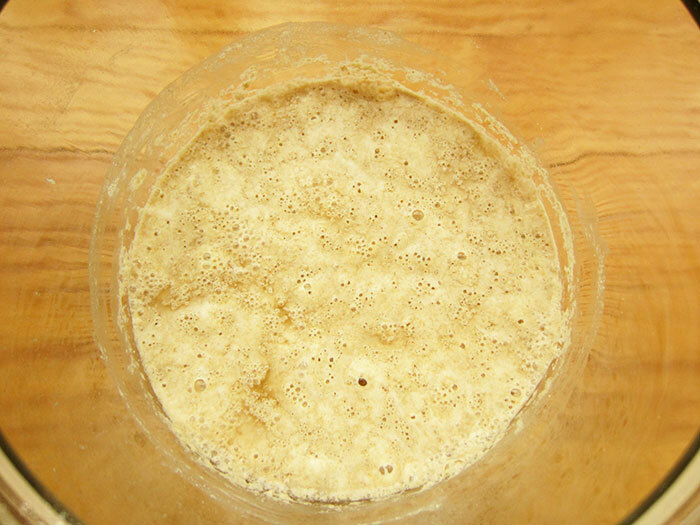 I took photos of my sourdough starter day by day. 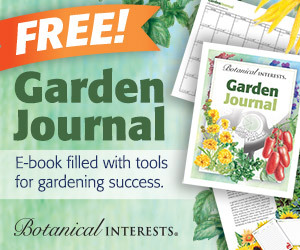 This is helpful to compare your starter to in order to make sure it is growing properly. 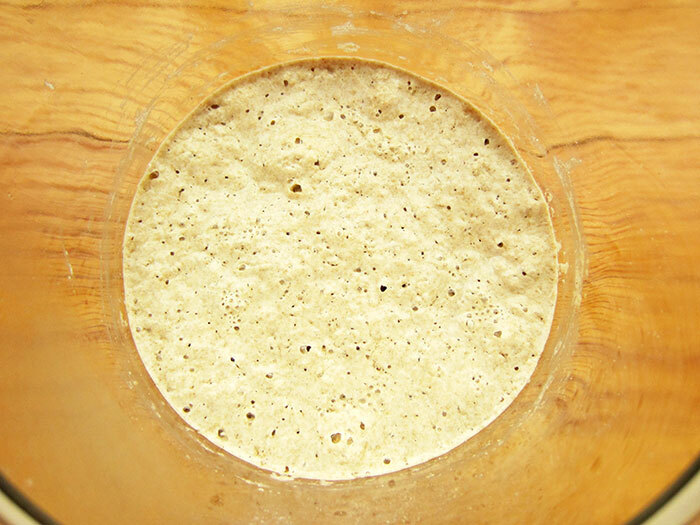 Here are daily sourdough starter phots for Day 1 to Day 6. After Day 6 your starter is considered complete. It then goes into maintenance mode. What Did I Do with the Sourdough Starter? Sourdough starter is most commonly used for sourdough bread After one week I made my first batch of sourdough bread. It turned out wonderfully. A week later I made my second batch. The only issue was figuring out a way to store fresh bread. People often wonder how to use sourdough starter. They use sourdough starter for other meals too. 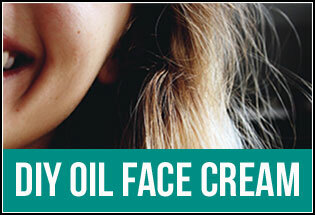 For example, it can be used to make pancakes to make a sourdough pancake. It can also be used in waffles. There are many recipes using sourdough starter. 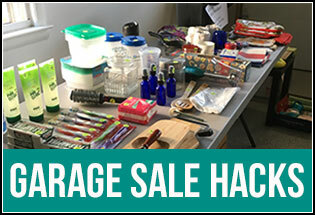 When you begin making your own homemade bread on a regular basis, having a storage and preservation plan is important. Usually when we buy bread from the store we freeze it right in the bag. You can purchase some plastic bread loaf bags or buy or sew cloth bread bags. Depending on how often you continue to feed your starter and where you store it, you can control to some extent how quickly it grows. If you grow your starter more slowly and say you make bread once a week you may simply maintain your starter and won’t need to store bread. 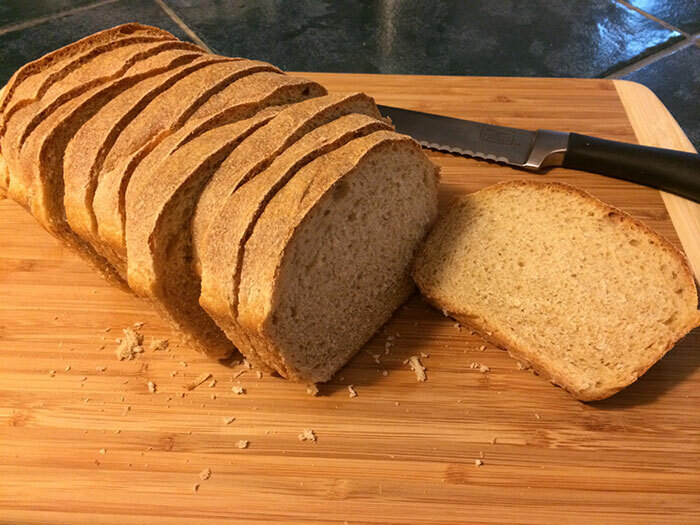 Other people like to freeze bread for use later or they may want to feed their starter more and make more than one loaf a bread per week because they have a large family or they want to gift the homemade sourdough bread to their family members or friends. 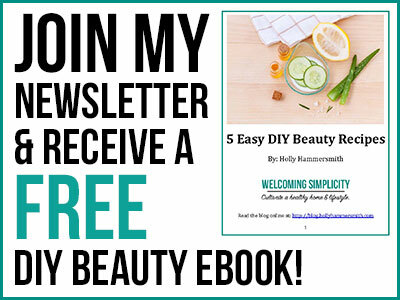 This post is intended to be an introduction to making your own homemade sourdough bread using your own homemade sourdough starter. 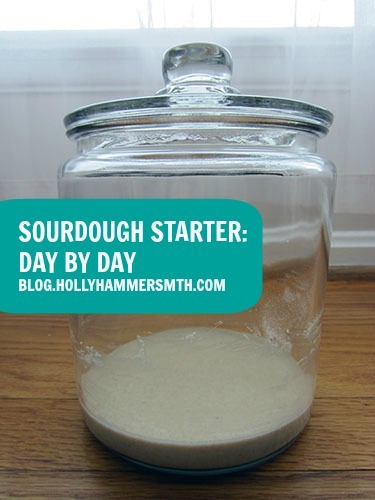 The photos of the sourdough starter day by day can help you compare your starter and make sure it looks correct as you progress through the growing stage and help you understand what is bread starter. If your starter smells foul (a little sour smell is normal) is of a strange color or seems “bad” in any other way, consider starting over. 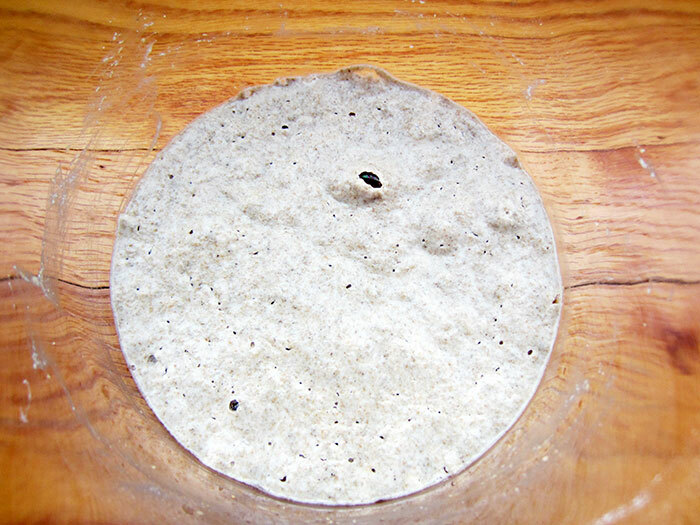 Make sure the container you are using for the sourdough is cleaned and sterile prior to starting your sourdough starter. Baking homemade sourdough bread can be a wonderful way to save money, eat healthier and gain an appreciation for food and your own personal health. I hope you enjoy using sourdough starter. O. M. Geeeee!! I am starting a series in February called “I’ve Never Made…” and sourdough bread is on the list. Never made it. Totally clueless. But the hubs loves it and I should know how to make it for crying out loud. Thank you so much for the tutorial. Will totally give a shout out when I am ready to post. 🙂 Thank you for your comment today. Subscribing! Good luck! That sounds like a fun series too! Oh wow, I never knew that an airtight container could explode with starter inside it! Clearly I am not a sourdough expert–though I like to eat it! I’ve just started experimenting with sourdough starters, too. I think it’s just too cold in my house these days, though it did start to ferment. My bead didn’t rise well (despite trying to create a warm environment). But our cold snap is coming to an end, so maybe I’ll try again. Julie, for my starter I placed it on top the fridge. Then once it was established it went inside the fridge. When I make the bread itself I have found placing the bread bowl by a heater vent is very helpful with the rising process. Good luck! I have a starter that is over 100 years old. It’s in my fridge in a mason jar. Its been a while since Ive used it. Do you think its still good? Vanessa, I think it would depend on how long “a while” is. I have read about re-starting your starter by feeding it again after neglecting it for a few weeks. Beyond that it can go bad. If it has a pinkish liquid in the jar that is a sure sign it is bad. If you don’t plan to make bread year-round, you can freeze some of your starter and then unfreeze it and start back up again when you are ready. 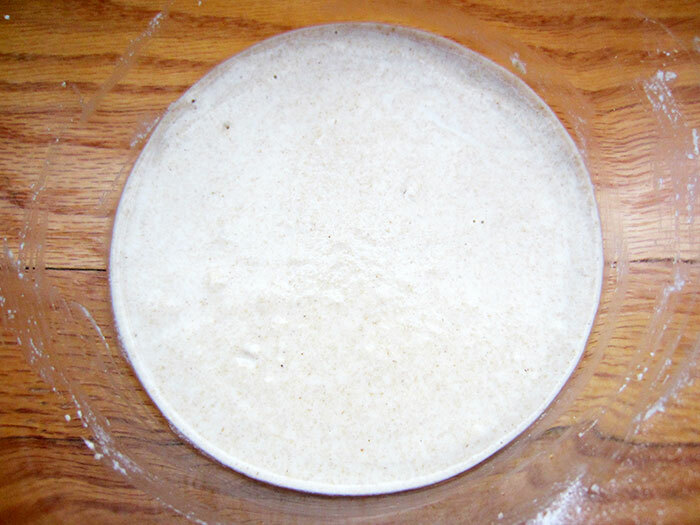 I made starter and on day two a hard crust formed on top. I removed it. Did I do wrong? Hi Pauline, I have not had that happen. It sounds like maybe it dried out. Make sure you keep the lid on it. Also it’s been really warm out if you do not have the AC on in your home right now maybe it’s too warm. Hey! 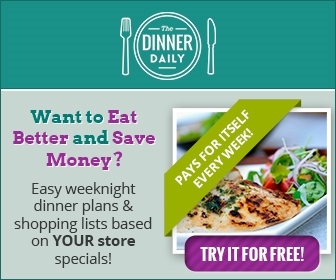 I am jumping full in to try and make my first starter and have been reading and researching but havent found a solid recipe, everyone recommemds something different. Do you have a solod set of rules for a starter? I used the recipe from The Kitchn as linked to in the post. Do I need to subscribe to get the bread recipe? I have starter that I’ve been working on for 5 days now so I’m looking for recipes. 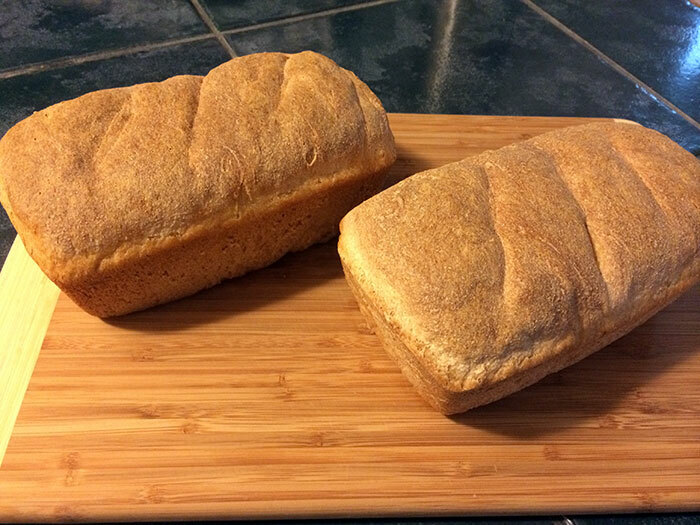 My husband is a diabetic so I like to make whole wheat bread for him. Hi Ann – Great question. I used the ‘Beginner Sourdough Loaf’ recipe from the The Kitchn. Hello! 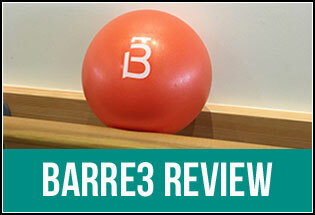 I’m at the beginning of my third day…I dontdon’t have that wonderful sour scent, mine spells like it’s spoiling. House is pretty warm, container is plastic, help! What have I done wrong? Hi Tina: I would suggest starting over with a glass container. Hi Terri, It’s hard to interpret smell without being there myself but I do not remember a strong odor of any kind with mine, just a mild yeast smell or almost like a mild vinegar. Definitely not strong. I hope this helps. The worst that can happen is to start over but you can get a new starter going within a week so hopefully not too much time is lost! I’m trying this today! I’m excited on the last day! Thank you for sharing!